Never let anyone tell you that your dreams can’t become a reality if you’re willing to grind. Addison Foote was lending his vision to the NBA when he started a project to redesign NBA logos on his own time as a creative outlet from his 9-5 regular job as a website designer. Foote, a Utah native, made the Jazz his first project. 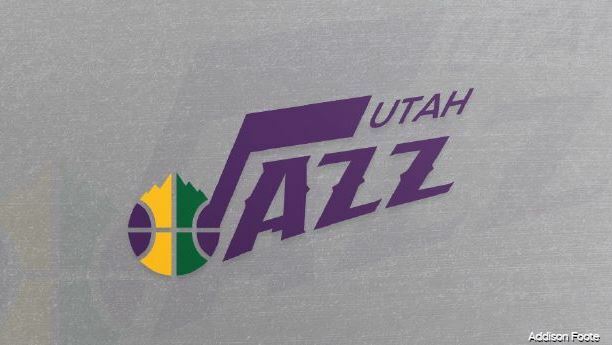 After finishing up the Jazz logo redesign, Foote decided to do a new design for the other 29 teams around the league. After posting the redesigns to Reddit, Foote received a large amount of positive feedback, and after the designs went viral, he heard directly from the NBA.  Foote was contacted by the NBA and offered freelance work on graphic design projects for the Association’s social media pages.